Jump to video Most. Offensive. Ad. Ever. 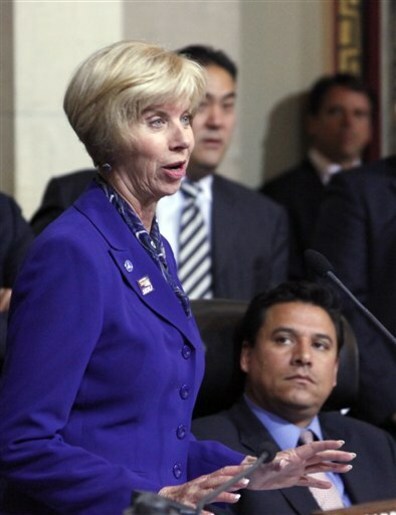 Janice Hahn is a fixture in local Democratic politics who wants to see the end of the wars in Iraq and Afghanistan and the growth of alternative energy.